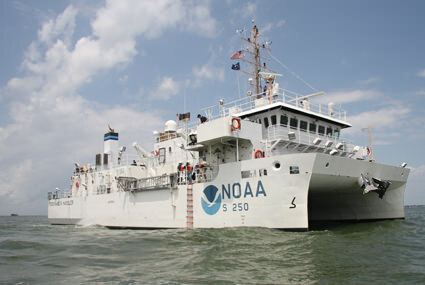 NOAA’s newest survey vessel is the Ferninand R. Hassler. 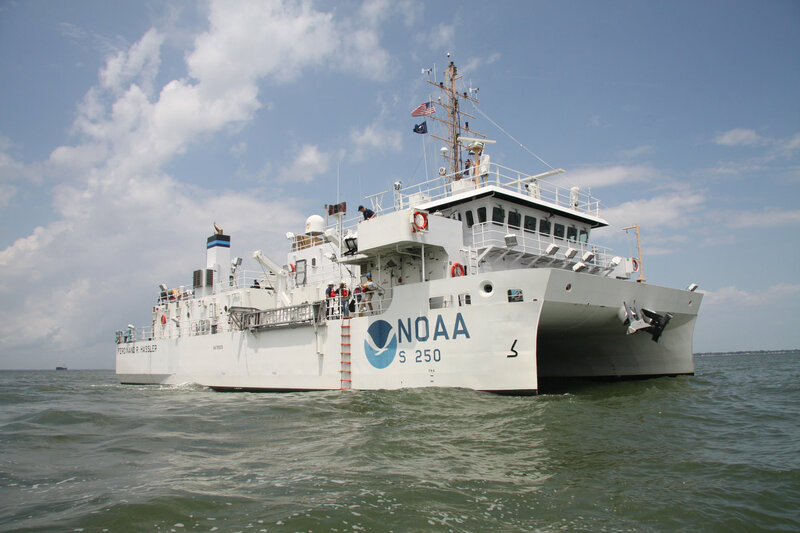 Hassler is a state-of-the-art coastal mapping vessel designed to detect and monitor changes to the sea floor. Data collected by the ship will be used to update nautical charts, detect potential hazards to navigation, and further enhance our understanding of the ever-changing marine environment.